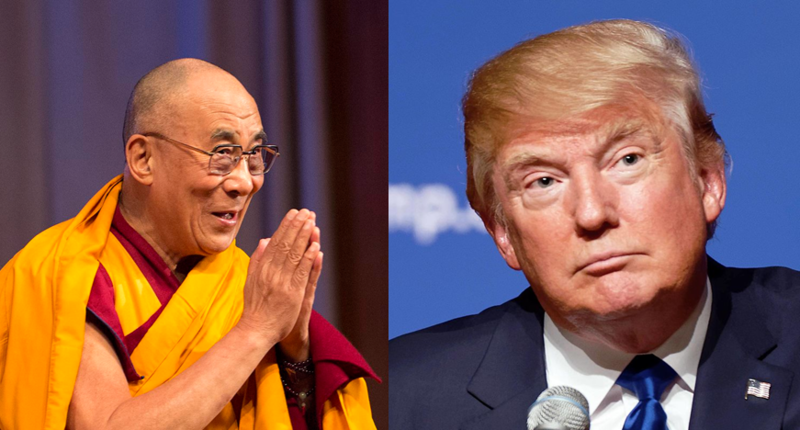 President Trump has no excuse for not meeting Dalai Lama at The White House. His predecessors had good reasons for meeting Dalai Lama at The White House. 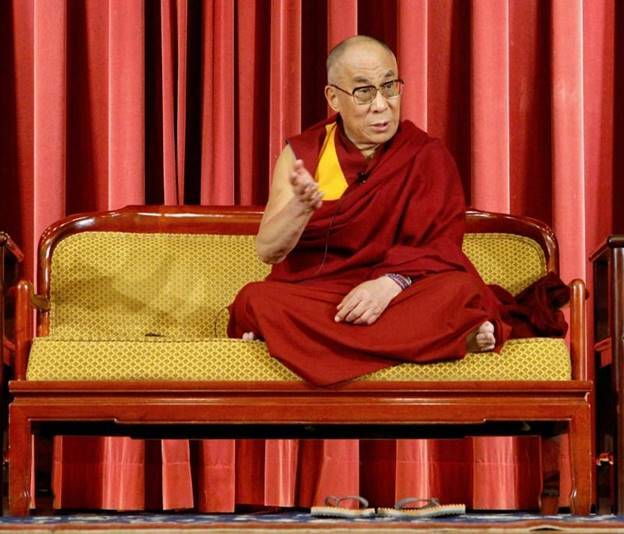 BEIJING (Reuters) – Foreign leaders can’t think they can get away with meeting exiled Tibetan spiritual leader the Dalai Lama just because they are doing it in a personal capacity, as they still represent their government, a senior Chinese official said on Saturday. Zhang Yijiong, who heads the Communist Party’s Tibet working group, told reporters on the sidelines of a party congress that there could be no excuses to meeting the Dalai Lama. “Although some people say, the Dalai is a religious figure, our government didn’t put in an appearance, it was just individual officials, this is incorrect,” said Zhang, who is also a vice minister at the United Front Work Department, which has led failed talks with the Dalai Lama’s representatives. “Officials, in their capacity as officials, attending all foreign-related activities represent their governments. So I hope governments around the world speak and act with caution and give full consideration their friendship with China and their respect for China’s sovereignty,” he added. 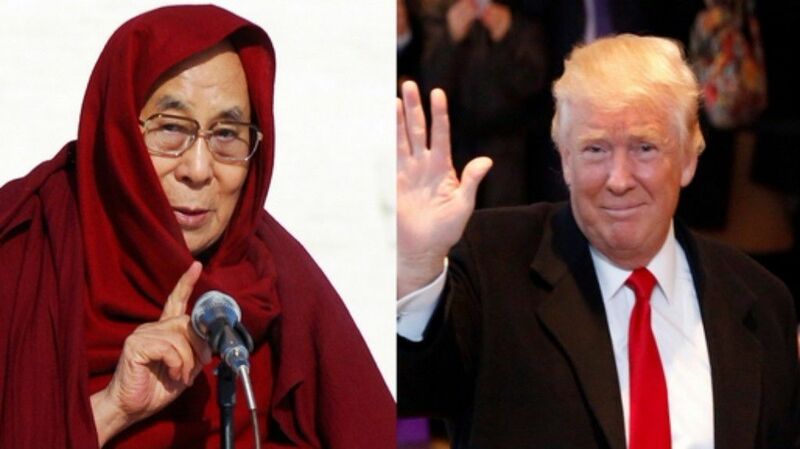 China took control of Tibet in 1950 in what it calls a “peaceful liberation” and has piled pressure on foreign governments to shun the Dalai Lama, using economic means to punish those who allow him in. Zhang, who worked in Tibet from 2006-2010 as a deputy Communist Party boss, said that Tibetan Buddhism was a special religion “born in our ancient China”. “It’s a Chinese religion. It didn’t come in from the outside,” he said.